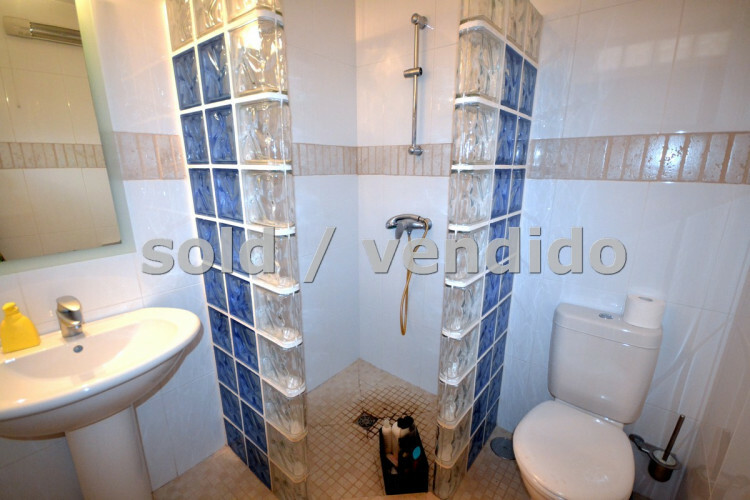 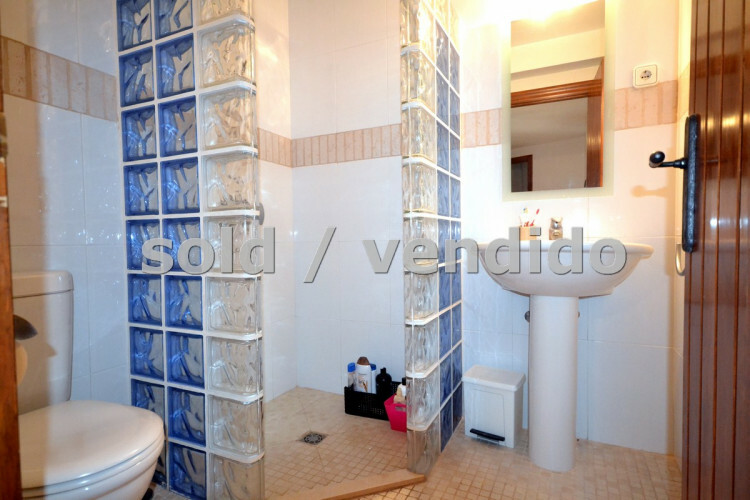 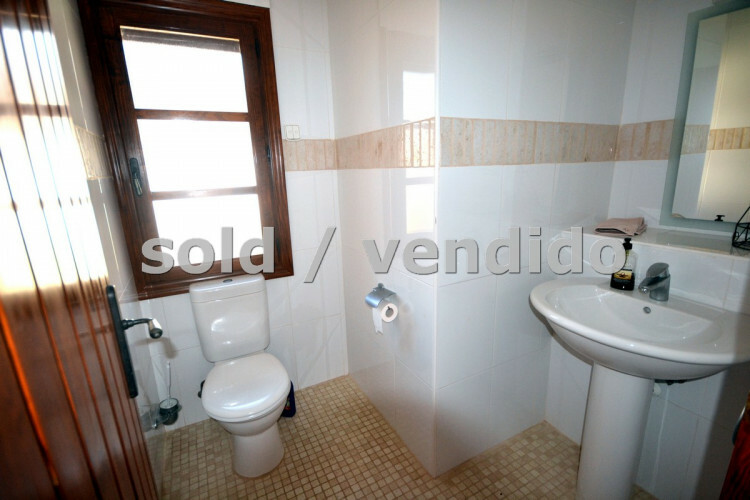 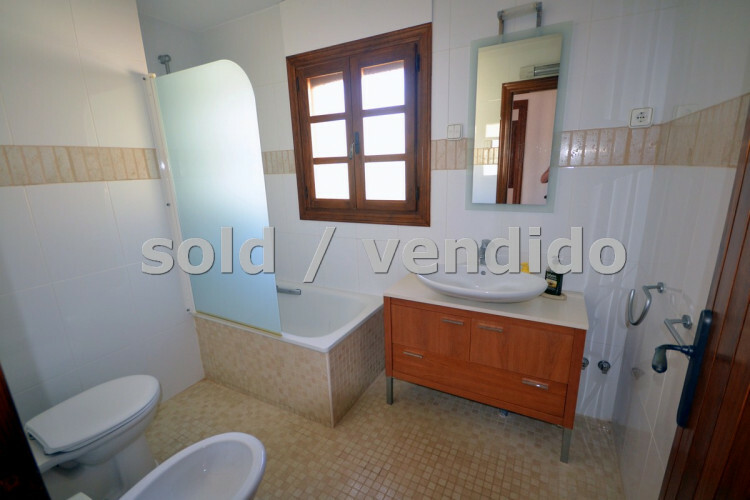 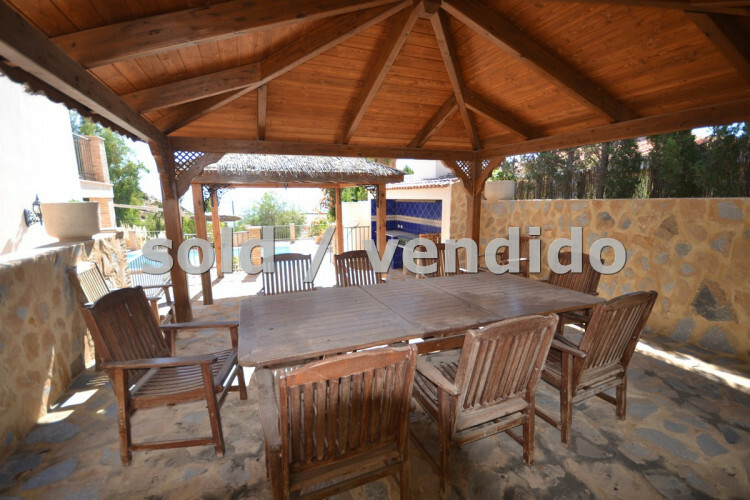 Please, send me more information about ref 1186, House in Coveta Fuma, El Campello or similar properties. 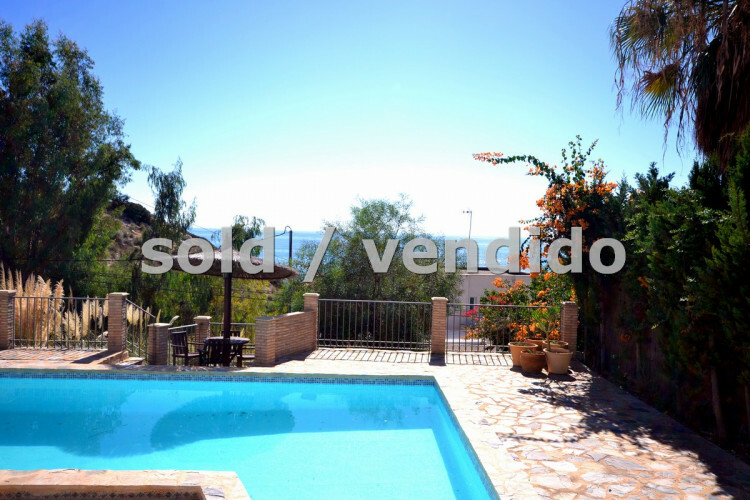 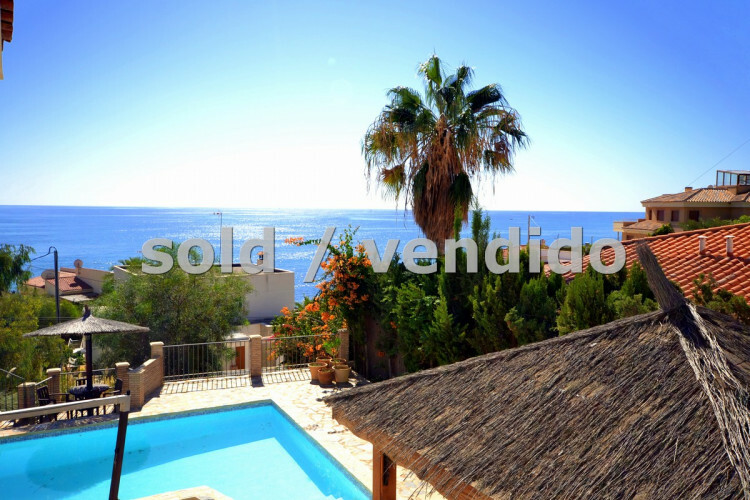 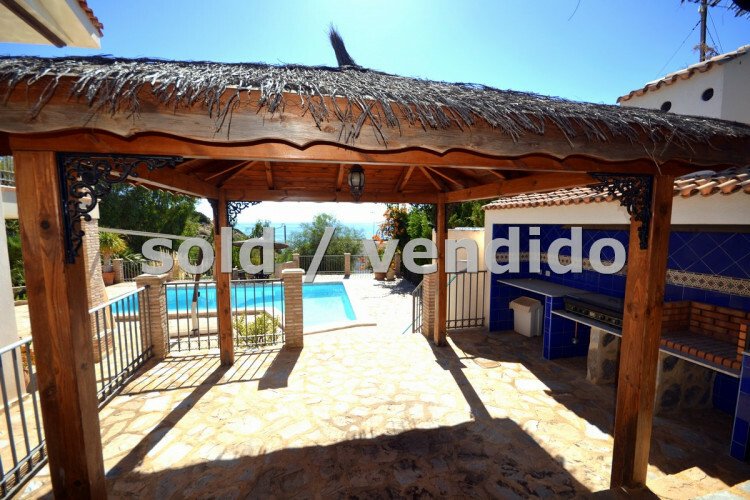 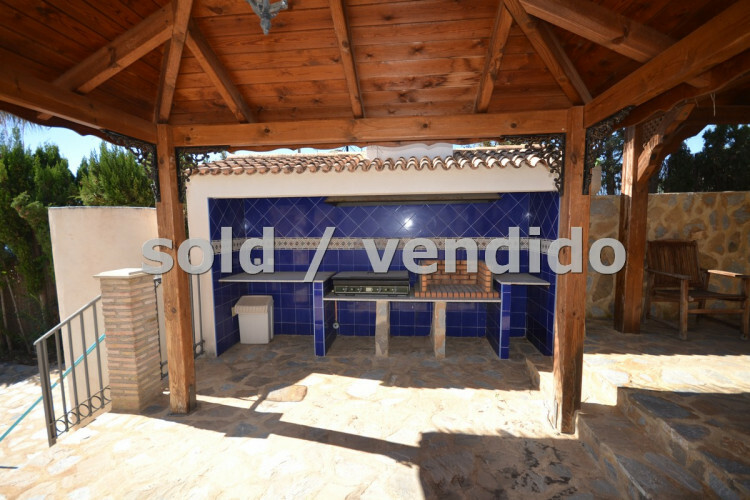 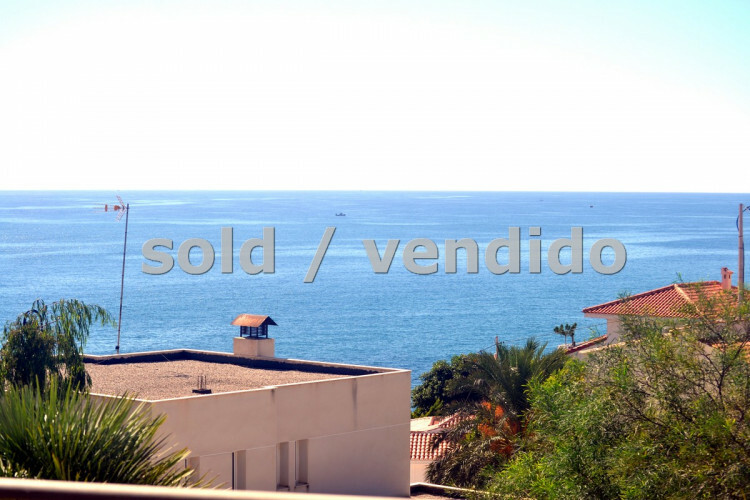 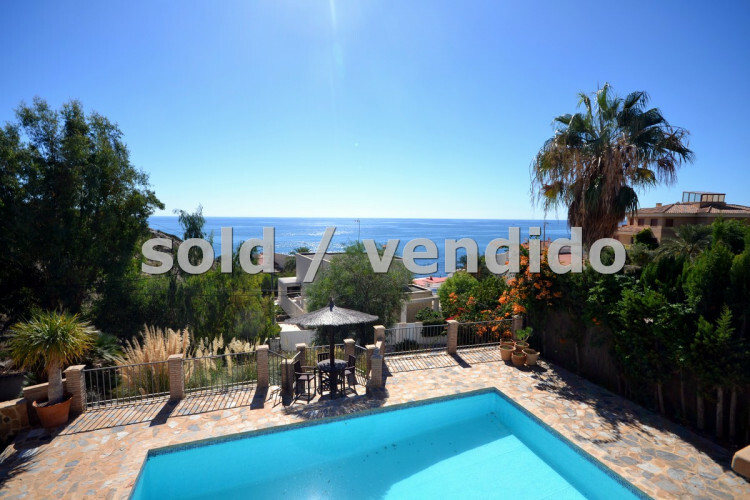 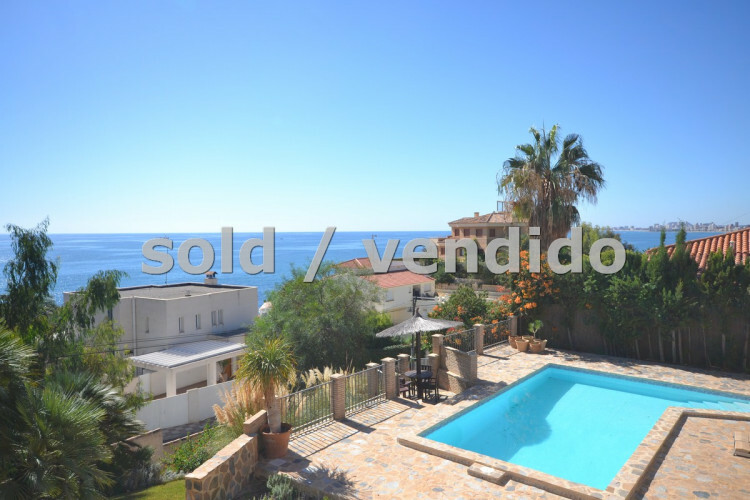 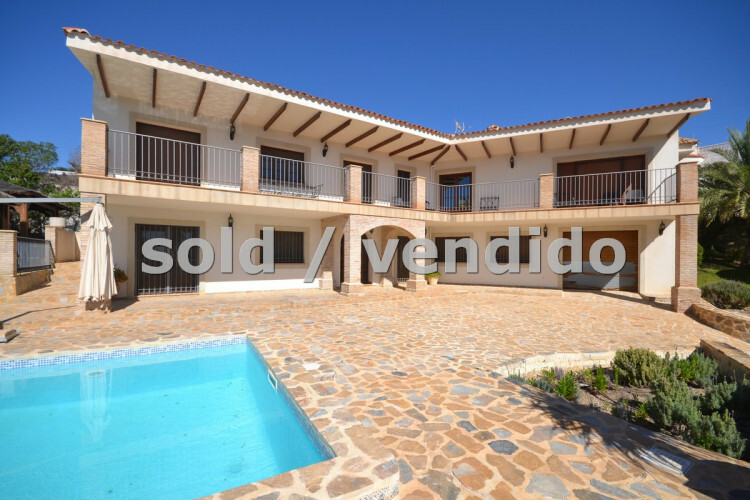 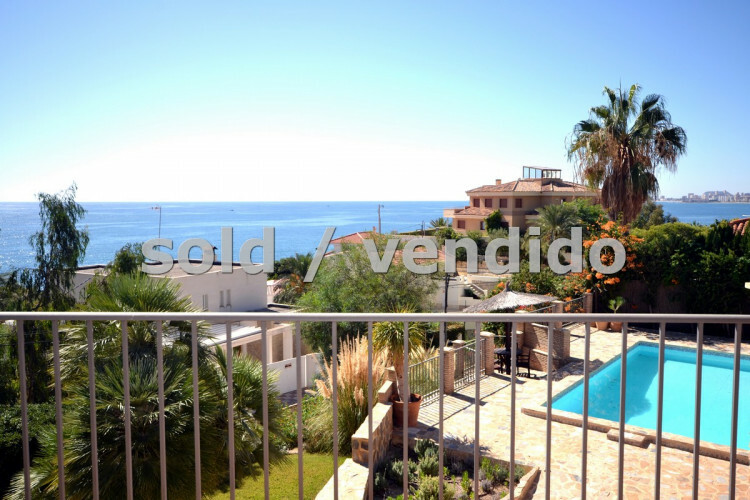 Stunning villa in 2nd line of the sea in el Campello. 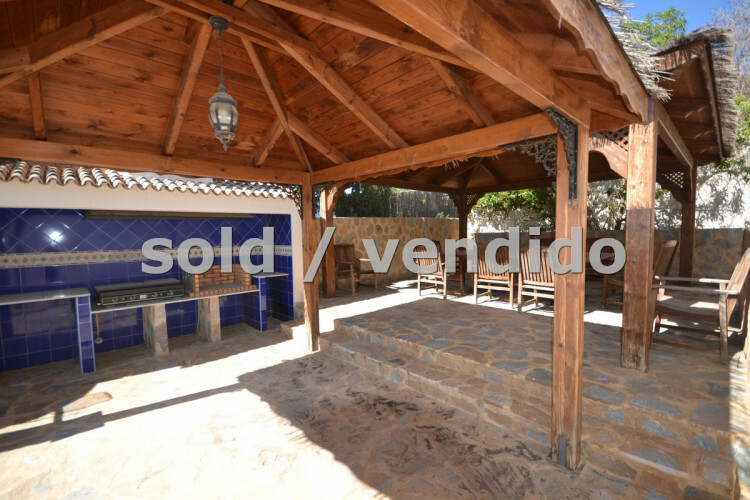 It is south facing and is located in the privileged and exclusive urbanization of La Coveta Fuma. 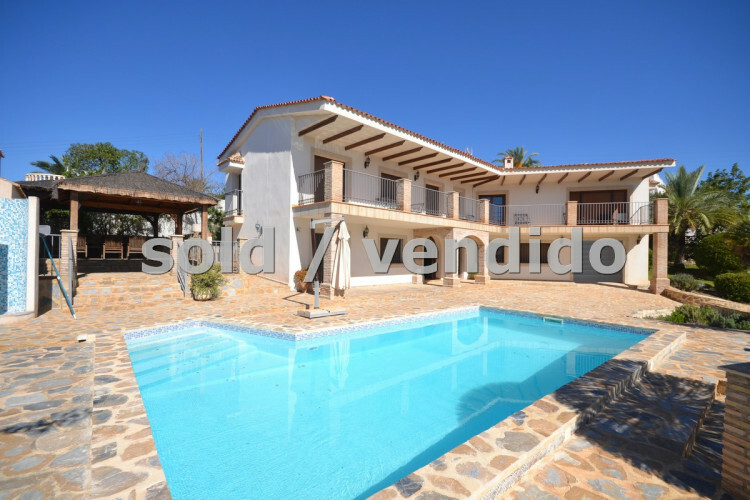 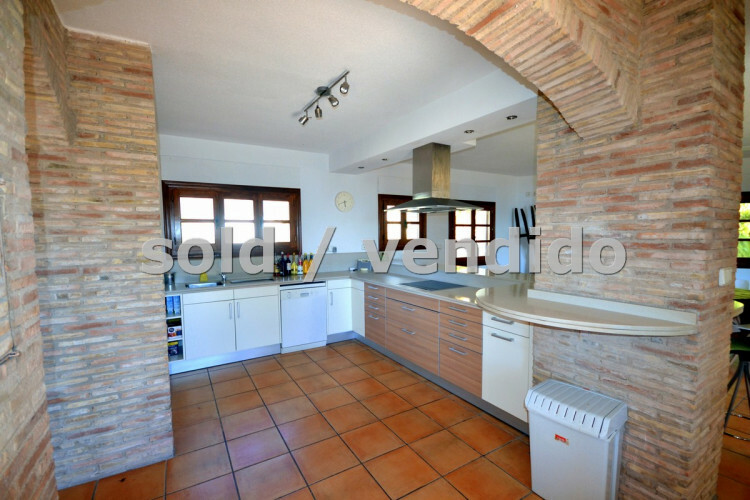 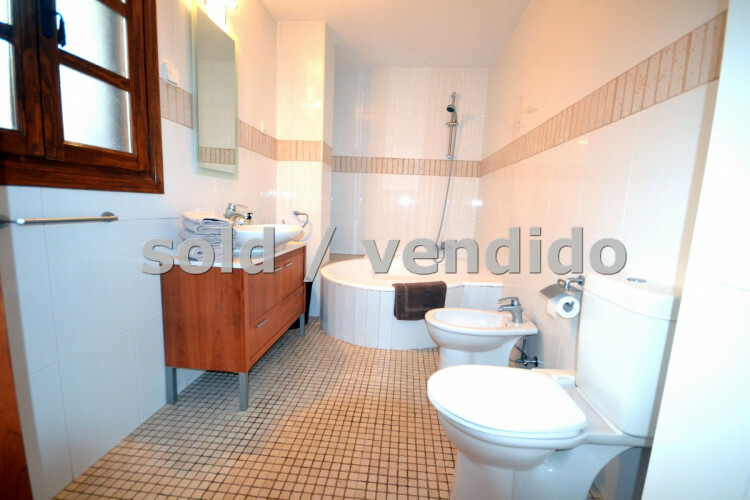 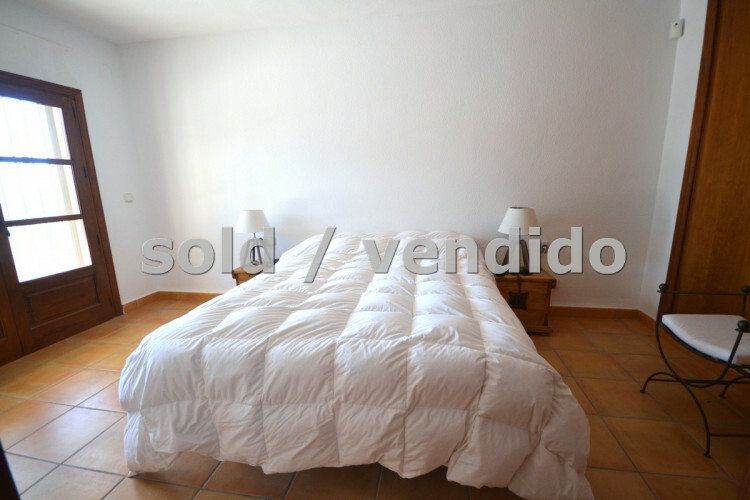 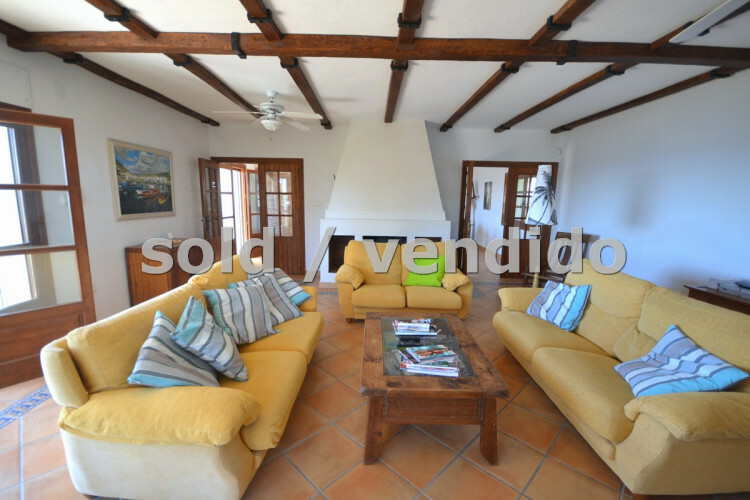 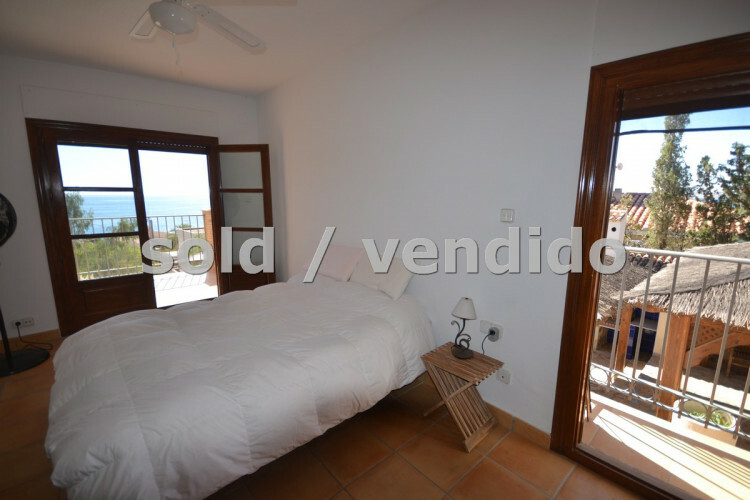 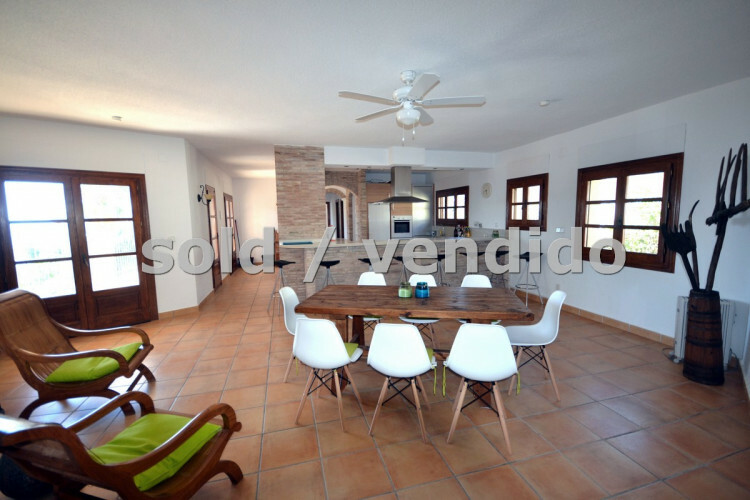 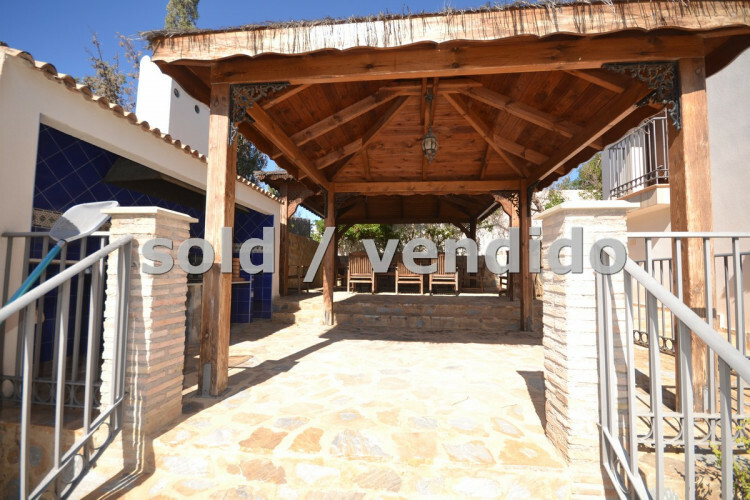 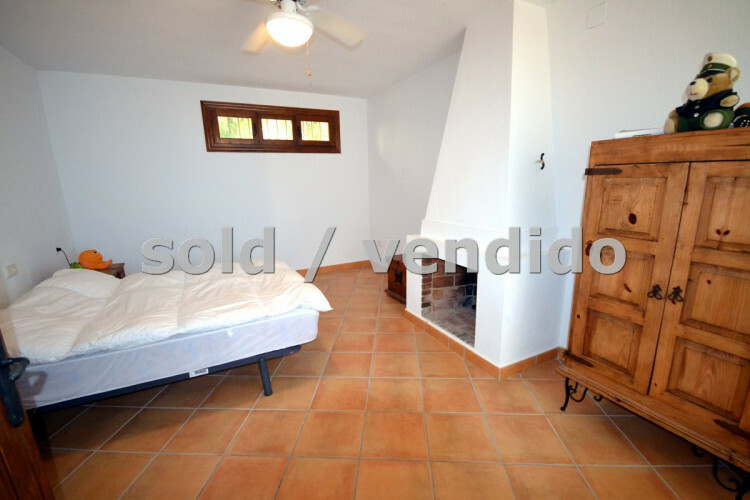 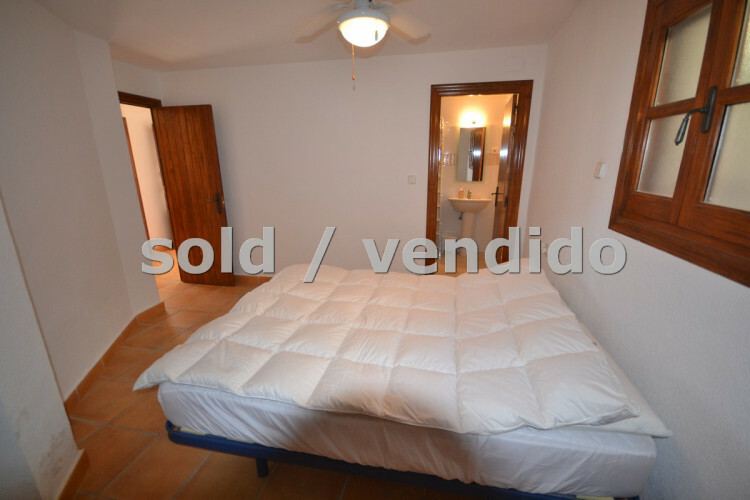 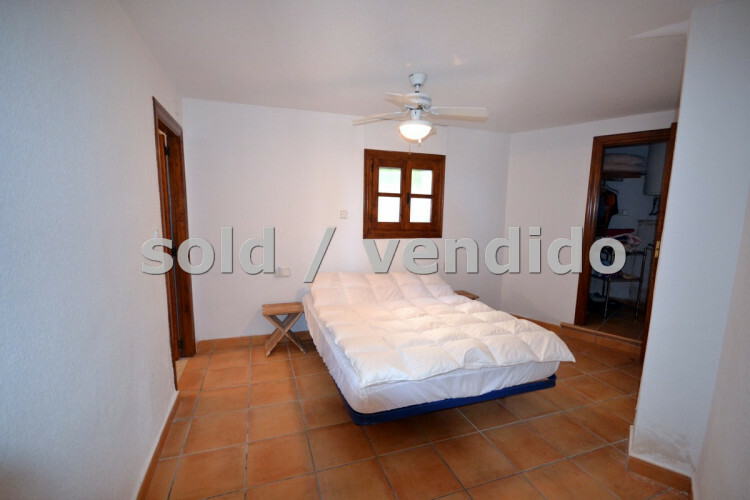 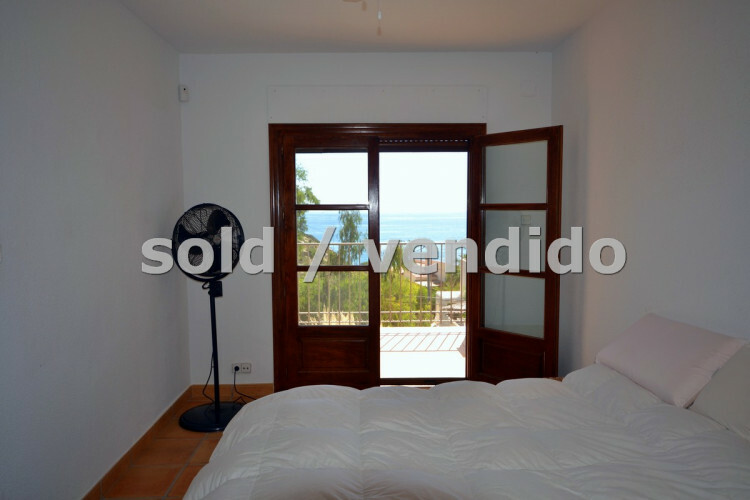 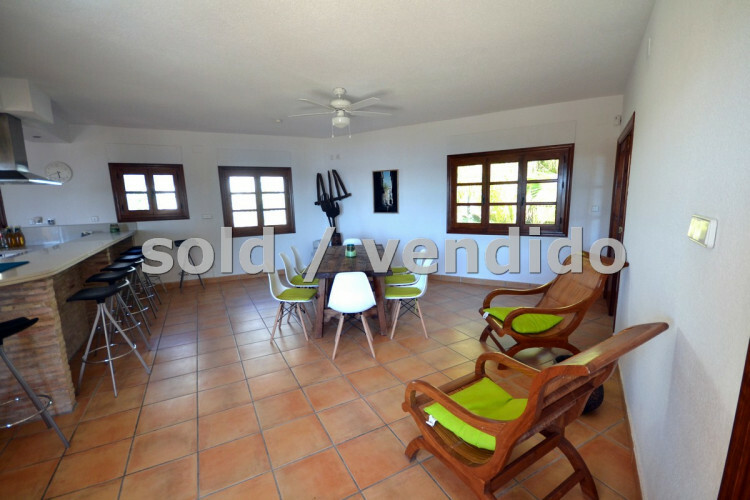 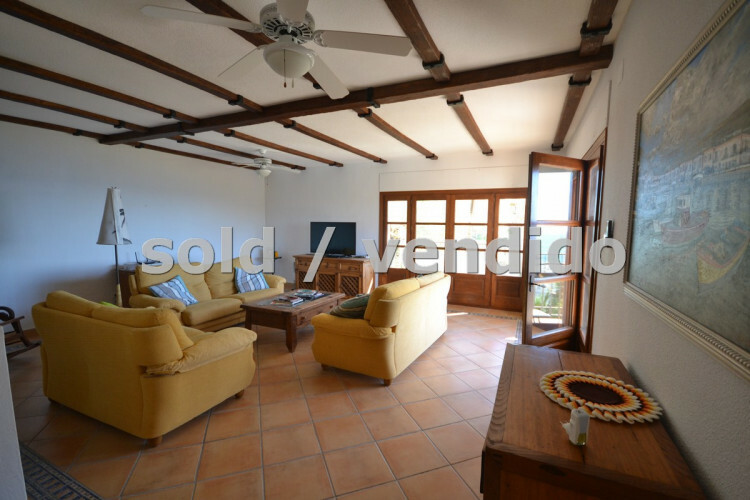 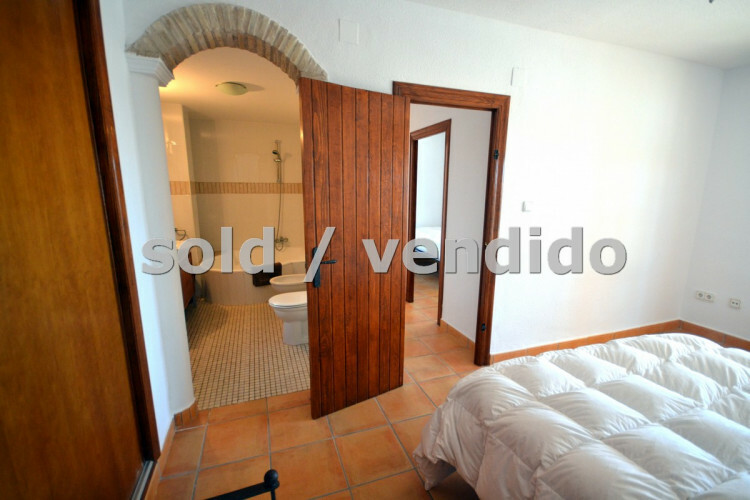 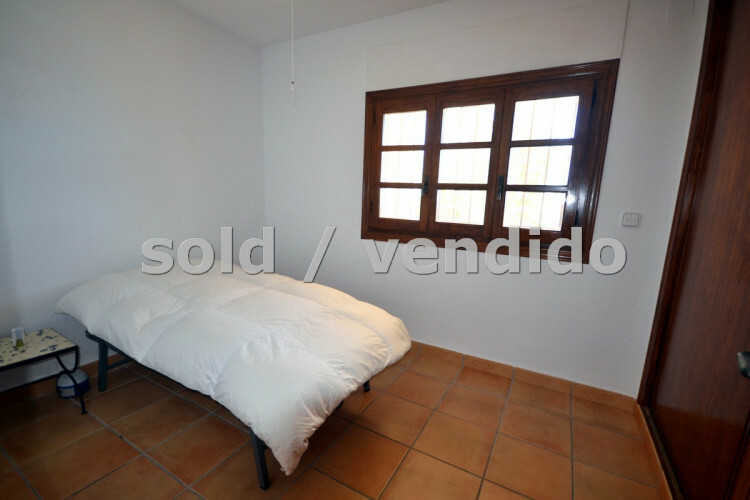 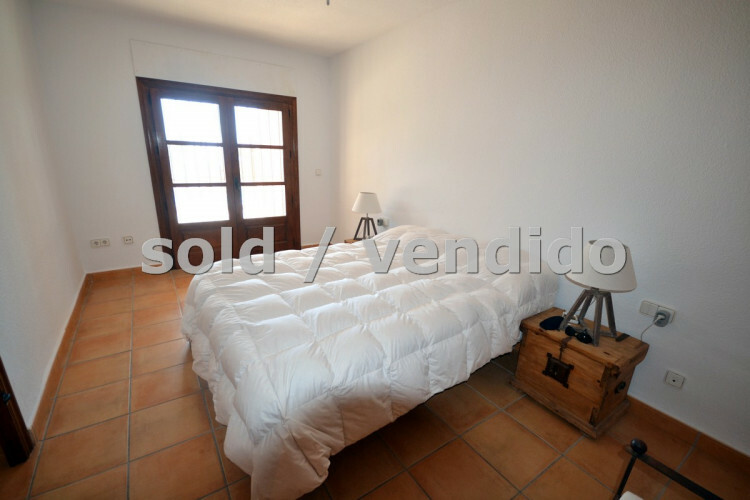 This property of an approximate area of ​​330 m2 has a marked Ibizan style. 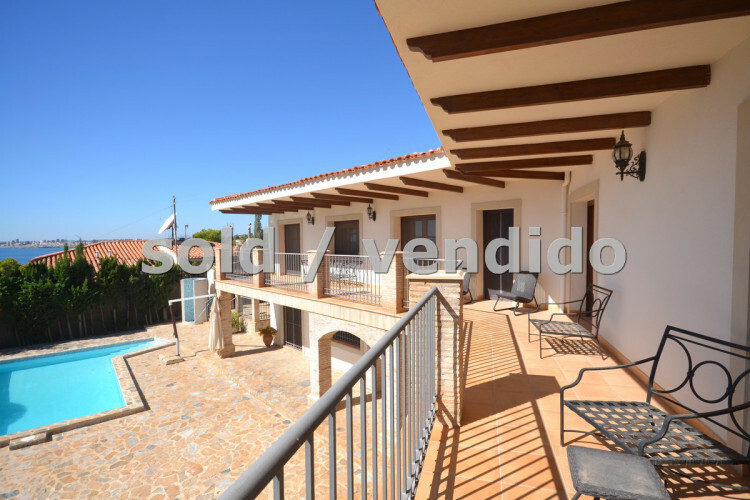 The house, completely surrounded by a garden, is situated on a large plot of 1126m2 which is completely enclosed by a stone wall and which provides total privacy and security. 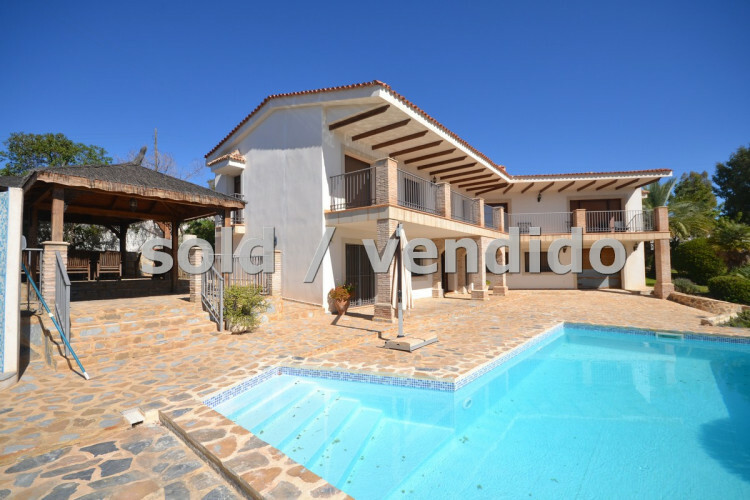 The villa is distributed on two levels, on entering the ground floor the hall leads to 4 bedrooms with fitted wardrobes of the 2 en-suite and the garage. 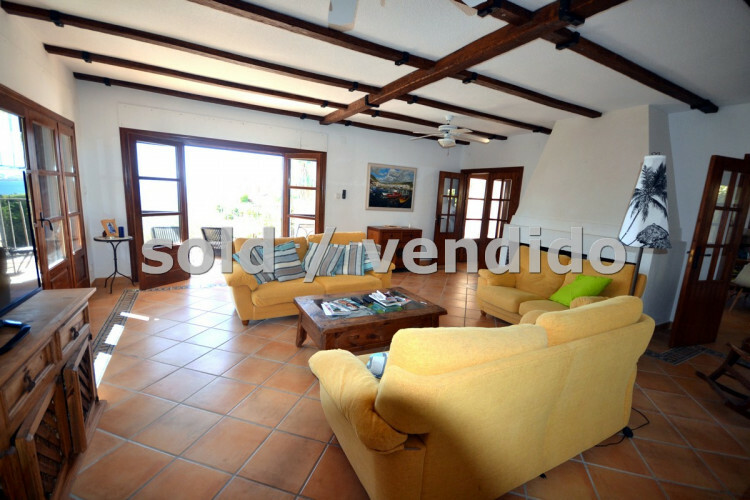 On the upper floor we find a large cozy living room with wooden beams, fireplace and sea views from all the windows that communicate with a large balcony. 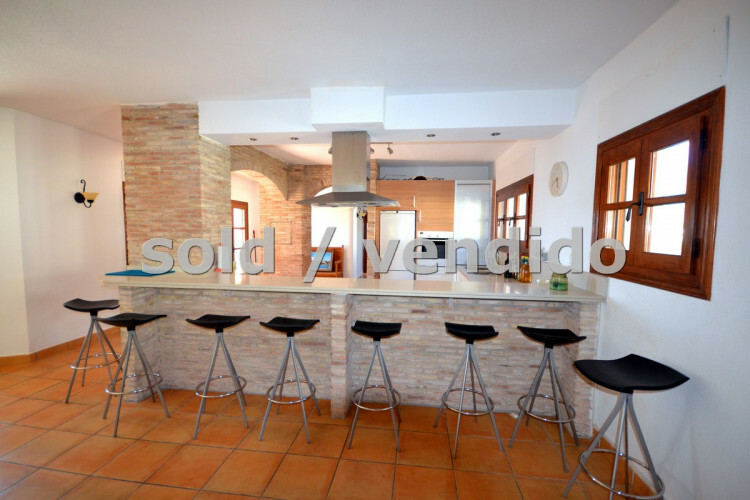 Open plan kitchen with a large dining room and 2 double bedrooms with a bathroom and a guest toilet. 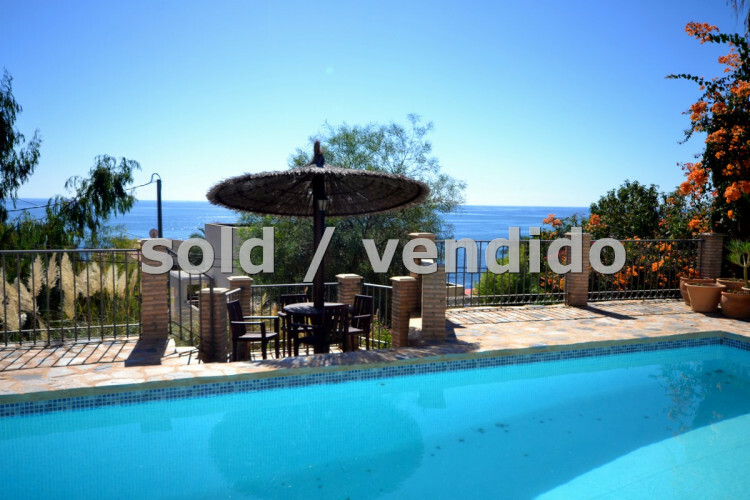 The house has a large pool, summer kitchen and 2 fantastic gazebos with 100% privacy and unbeatable sea views. 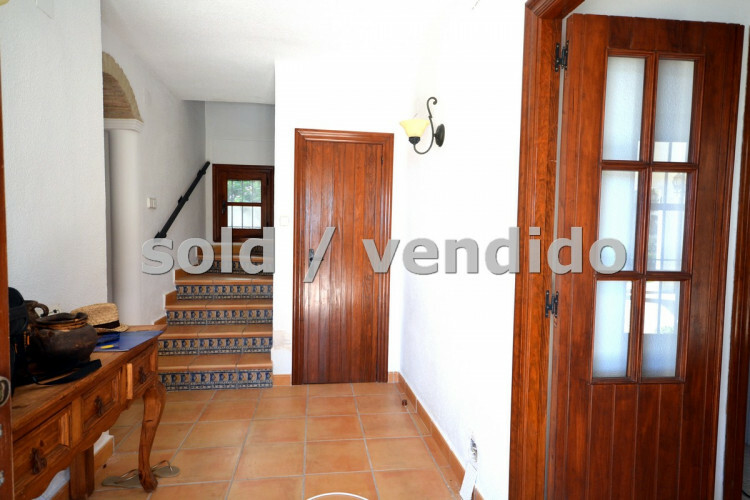 The entrance door of the street is automatic. 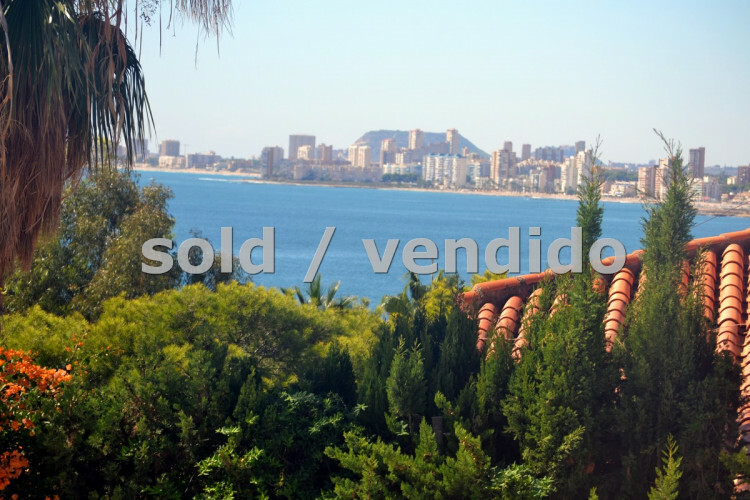 It is very close to the beach.